Snow and ice build up on a roof can occur almost instantly. Well, not instantly, but you get the point. From one day to the next your roof can be covered. A roof susceptible to ice dams can be a real concern to your home and possibly a danger. 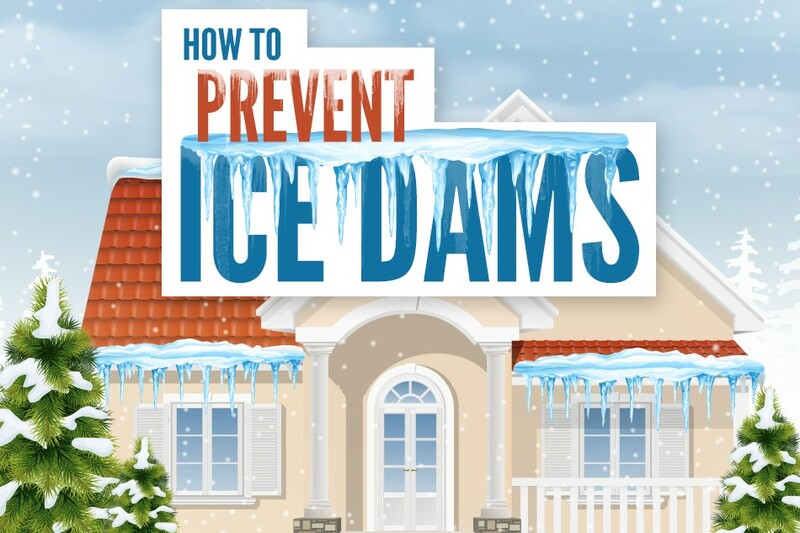 We’ve got three great tips for you to beat ice dams this holiday season.